AdsVentures Internet Media named ‘Fastest Growing Company’ by “FD Gazelle” for the 2nd time. 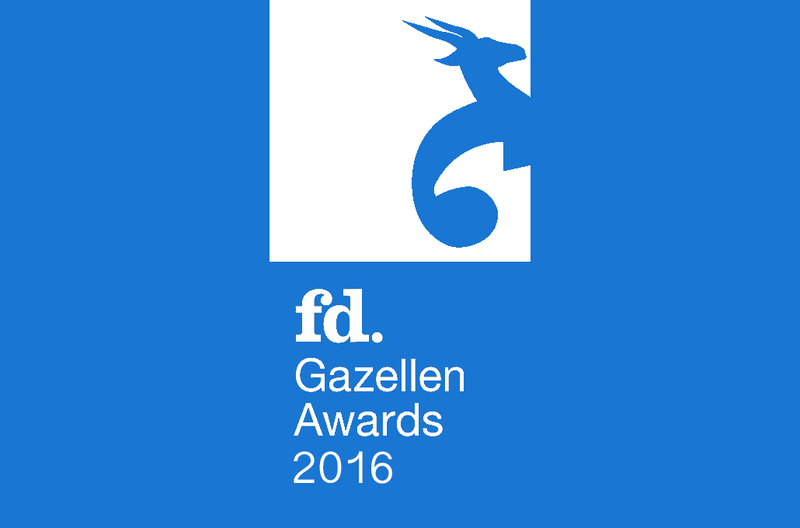 AdsVentures Internet Media won the prestigious “FD Gazelle Award” for the 2nd time in a row. This award is granted by the “Financieele Dagblad” for the fastest growing companies in the Netherlands. AdsVentures Internet Media qualified itself by growing at least by 20% in the past three years and by doing so, it proved to be financially sound. AdsVentures Internet Media (located in Utrecht) specializes in lead generation for large international investment companies. The company does this with its portfolio of hundreds of websites and apps. Their business reaches consumers in more than 40 countries on a monthly basis. The “FD Gazelle Awards” are presented by regions and AdsVentures Internet Media has been nominated in the eastern region. The ceremony takes place in Deventer on November 15, 2016.